Maybe Apple thinks people need more when trying to navigate the App Store's 1.4 million applications --- so it's partnered with Pinterest to create App Pins, so users can discover new apps. App Pins will serve as a way to pin interesting apps so others can discover them by searching for similar key words, according to the New York Times. 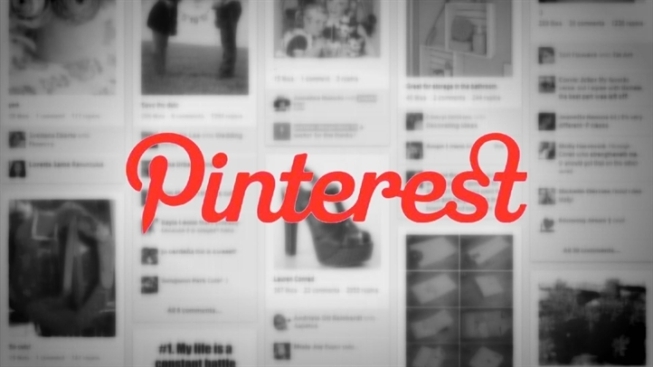 Pinterest boasts 70 million users who search the site on a somewhat religious basis. Pinterest isn't making any money on the deal yet, but that could come later after it can prove that its App Pins generated downloads or more interest.